Fashion is such a large field and you can always find your own style every season. There are a lot of different categories when it comes to items and it is impossible to say which item is most important. 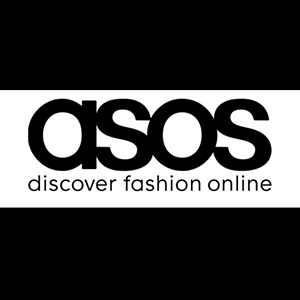 Something that had a very big impact on everyone in the fashion industry can stay in fashion for a long time and can actually define a generation or at least a certain look. Converse has managed to take something pretty simple and turn it into a worldwide phenomenon. Something so basic at first and with a clear design that simply spoke to the younger generation and they found it as a way to express themselves through their own rebellious style. If you didn’t figure it out by now, I am talking about the famous Converse All Star sneakers which started out as sport shoes. The All Star logo which was added in 1923 has become a symbol for young people that call this style their own. To underline even more that Converse was always in touch with what their clients want they also had special editions which include AC/DC and Nirvana as well as other big names. There are so many options available that you can always find a pair to fit your outfit. 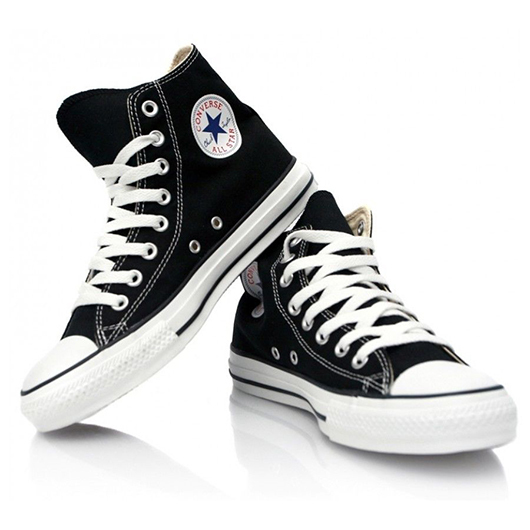 From a black and white clear cut suit to jeans and a beat-up T-shirt, Converse can provide the right sneakers. This is what makes them so popular, even after so many years, the fact that they offer shoes with similar features but also with a big variety of styles. Despite that fact that Nike bought the company in 2003, they still maintain the same style and history providing basketball inspired shoes to the public. Don’t think that they no longer make professional shoes for some of the biggest basketball players and in case you missed the last season, you will be happy to know that stars such as Kirk Hinrich, Maurice Evans and Luis Williams wear Converse in the NBA as well as other big stars. Converse remains a solid competitor for Puma and Adidas although they had a few problems in the early 70’s. Now they have a certain style which is recognized by everyone and this is what will keep them in the running for a long time. The sneakers remain fashionable items no matter if they are worn on the hard wood or the sidewalk. © 2019 Tracy Rowan. All rights reserved.